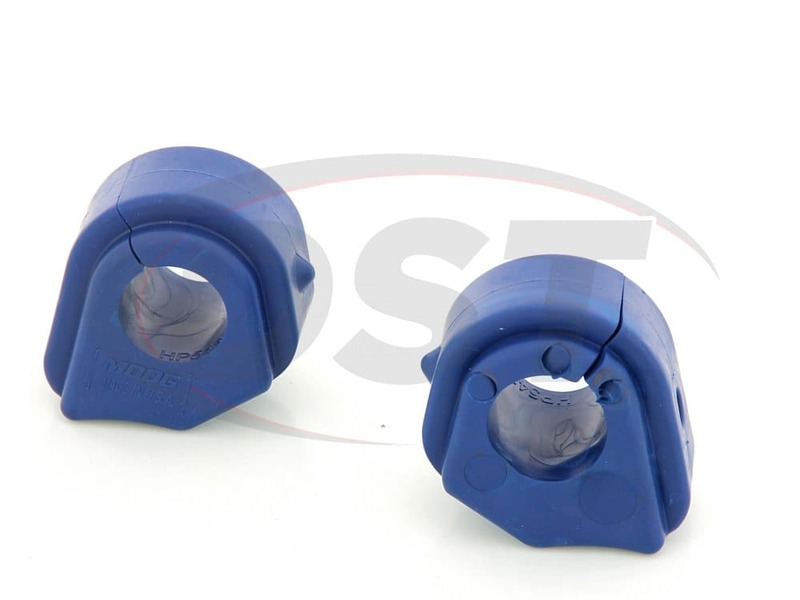 Do I need to grease part number k200768 before installation? 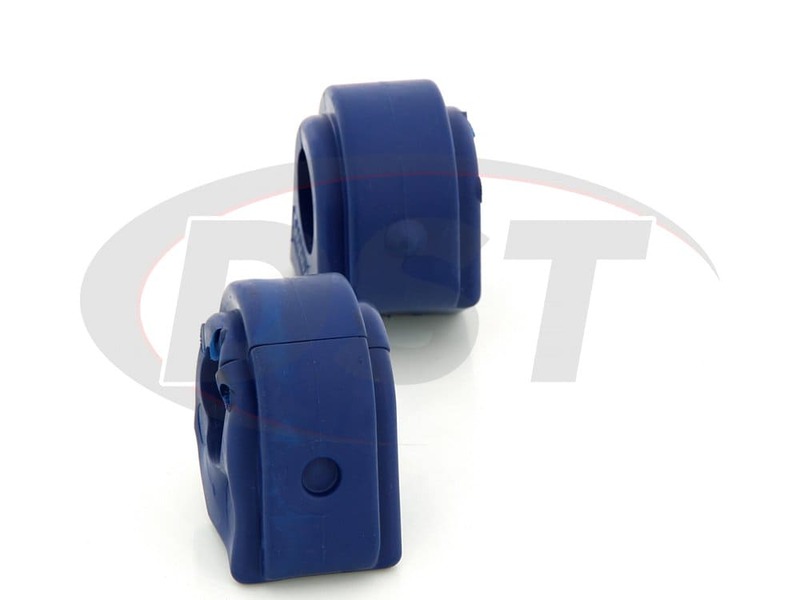 Grease is not required on part number k200768 since they are thermoplastic, however it does not hurt to use grease on them. 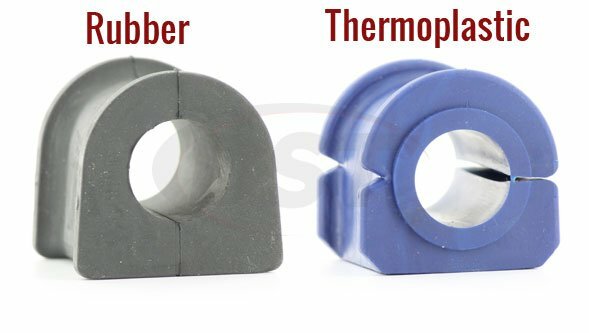 If you choose to grease them, you can use the lithium or marine grade grease. 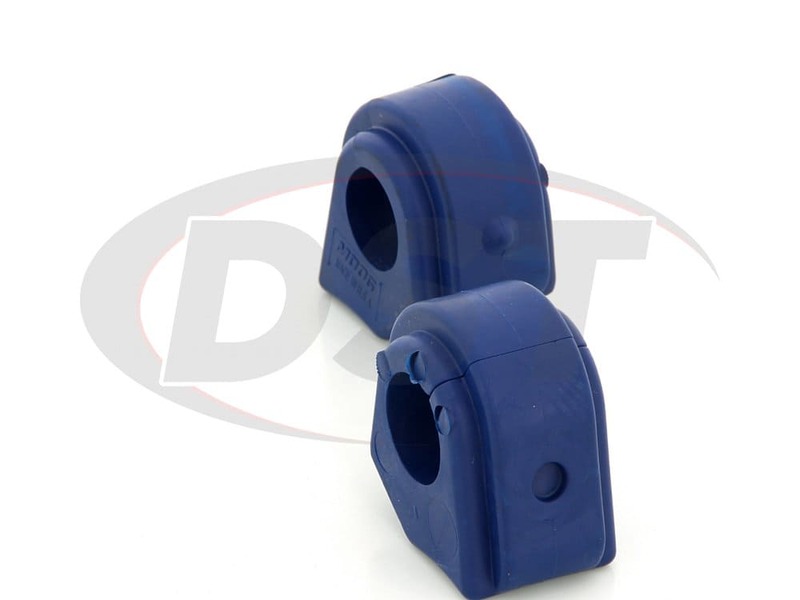 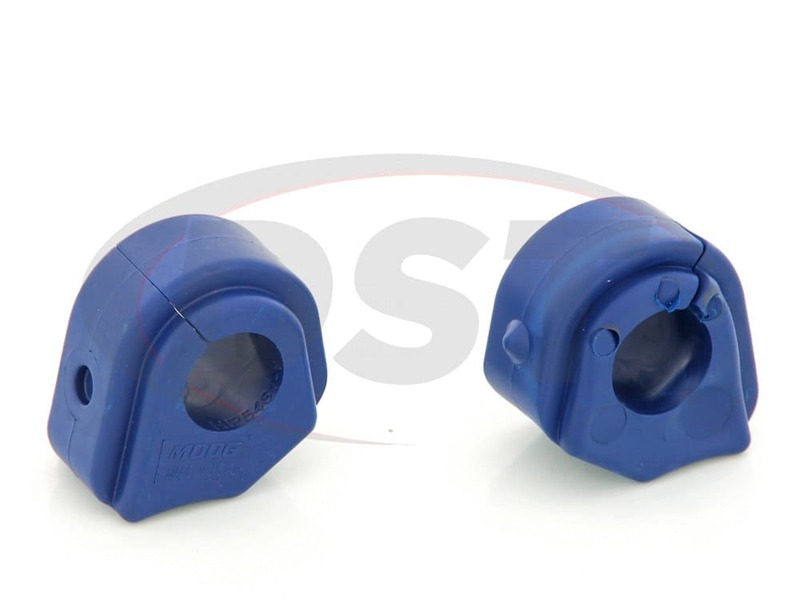 Moog-k200768 - Sway Bar Bushings- Is it necessary to lubricate the stabilizer bush (part number: Moog-k200768) from thermoplastic before installation. 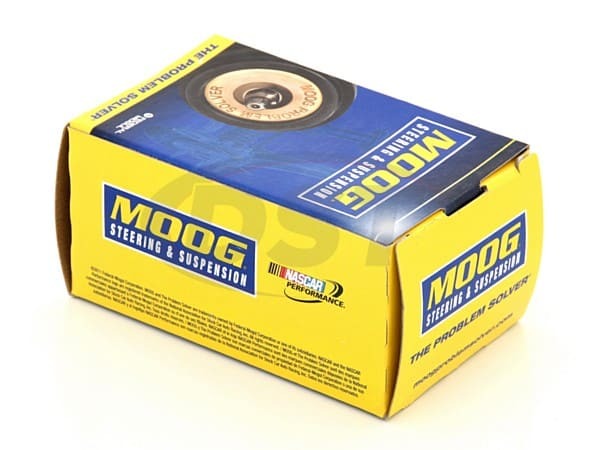 Part number Moog-K200768 should have a small amount of lubricant used on the inside of the bushing. 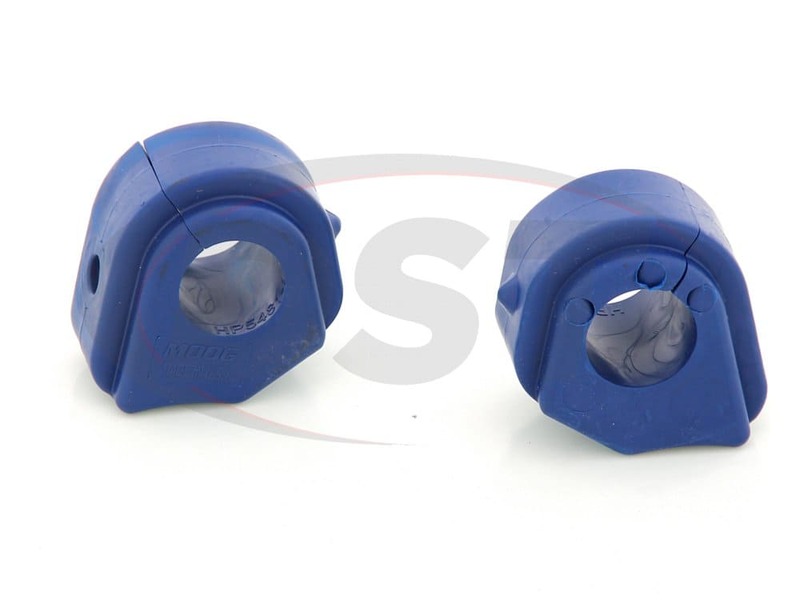 A good lithium based lubricant that is water proof. 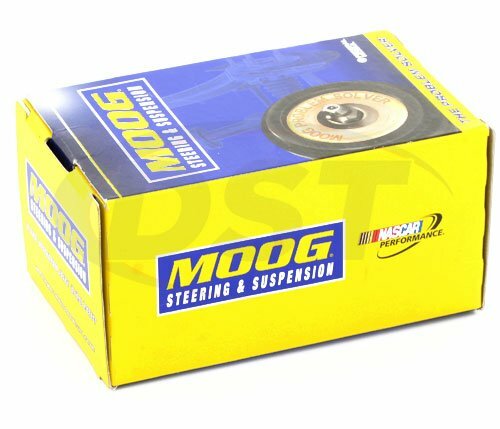 Moog-K200768 is sold as a pair of sway bar bushings per kit. 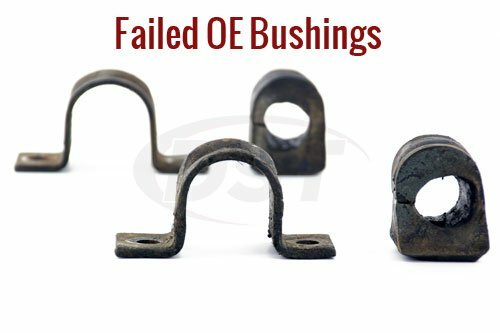 You will only need one kit for your Trailblazer.